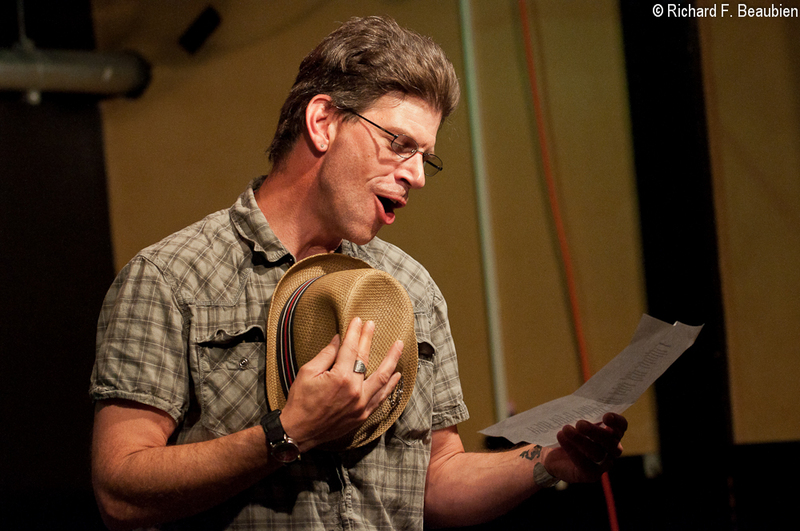 Worcester SlamMaster Emeritus Bill MacMillan emotes during the 2011 National Poetry Slam's Box of Doom. Bill is reading "The Tay Bridge Disaster," by William McGonagall. Photo by Richard Beaubien. It’s the Box of Doom slam with bartender Adam Stone! After the success of this event at the National Poetry Slam (as well as at the Worcester Poets’ Asylum‘s annual Anti-Slam), we’ve asked Adam to produce another iteration of this super-fun event to kick off our summer. Have you been wondering about the charming perfume that’s given the Cantab basement such atmosphere for the last nineteen years? You can blame our twisted bartender. Deep in the bowels (sorry) of the men’s room, Adam has concealed a concentrated package (ugh, sorry again) of the most obnoxiously odoriferous poems he could find: the Box of Doom. Now the time has come to open the Box! 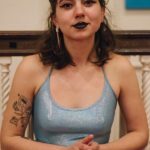 Poets will draw “poems” at random from a trash can and have just three minutes to perform the piece of… art. 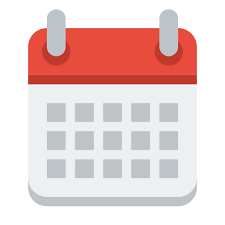 Examples of the fine literature within may include pathetically unmetered sonnets about dead gerbils, diary entries from fourteen-year-old future slam poets, and excerpts of Kevin Smith’s Gigli. 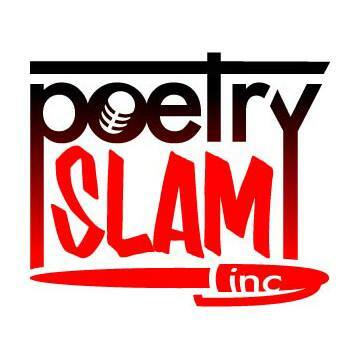 The slam will be judged by the audience and the winner will receive spectacular prizes, such as never having to perform said poem again. 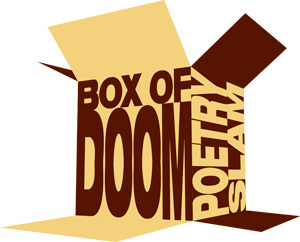 Box of Doom Poetry Slam. Logo by Gary Hoare. Box of Doom t-shirts are now available! The fabulous logo was designed by Gary Hoare and is available in a variety of colors in men’s and women’s cuts. 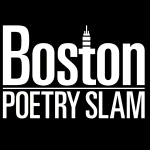 We’re selling them just a few dollars above cost and the proceeds will go to the Boston Poetry Slam. Neat! Doors for the show open at 7:15. The open mic begins at 8:00 and the Box of Doom slam begins at approximately 10:00. The show is 18+ (ID required) and the cover charge is $3.